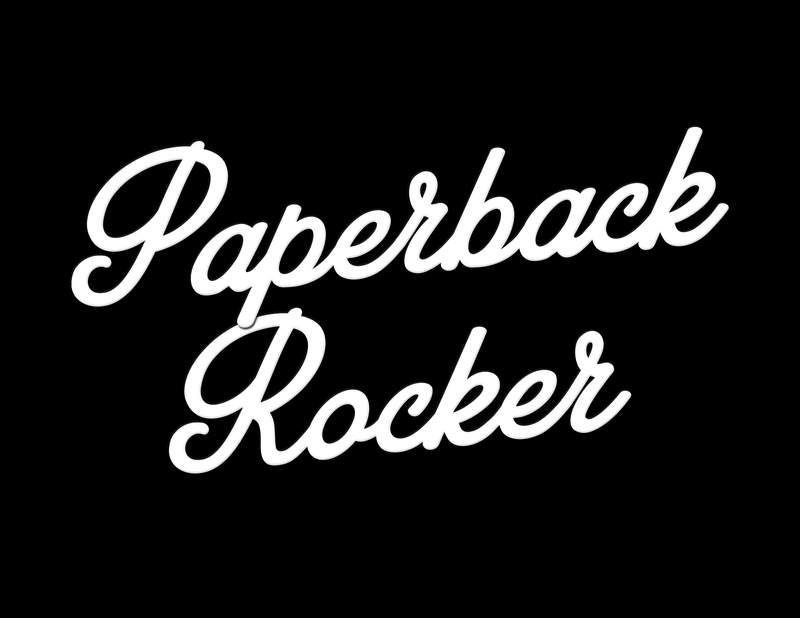 paperback rocker – Where Words and Music Collide . . .
Where Words and Music Collide . . .